We know San Francisco cherishes its pristine water source, which comes from the Hetch Hetchy reservoir located in Yosemite. The Bay recently told you about how the city has something in common with more conservative parts of the state over their water rights. 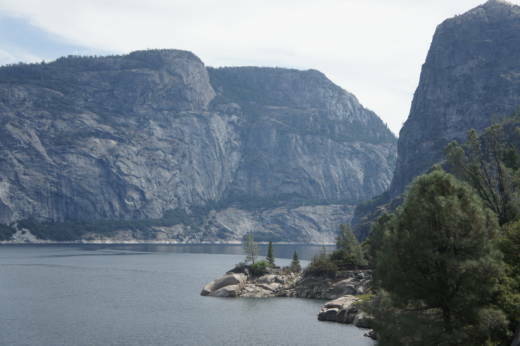 Today, KQED's Bay Curious podcast digs further into Hetch Hetchy and brings us on the journey water takes from the reservoir all the way back to the Bay Area. The Bay will be back with all new episodes on Sept. 3.